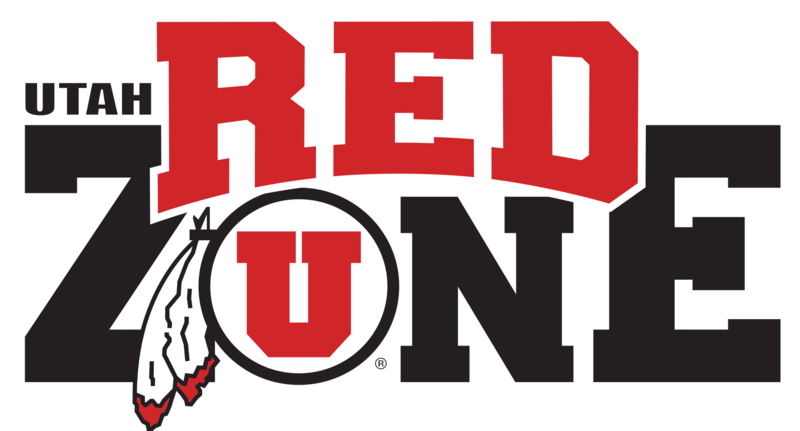 University of Utah Hockey has announced that former Ute Chase McDonald has been named assistant coach of the Skatin’ Utes for the upcoming season. Chase grew up playing in Utah until being drafted by the Austin Bruins in the North American Hockey League. There, he played in 112 games during the 2010-11 and 2011-12 seasons under Head Coach Chris Tok and was voted an assistant captain his rookie season. 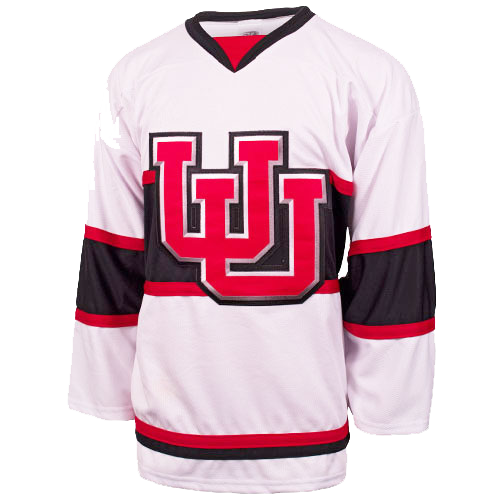 Upon finishing his junior career, he returned home to join the University of Utah Skatin’ Utes. During his rookie season at the U, Chase scored 83 points (42 G, 41 A) in 36 games and was awarded 1st Team All-PAC 8 and 1st Team All-West ACHA honors. That year, he helped the U to its first ever PAC-8 Championship along with its second straight ACHA Regional Finals appearance. Chase was named captain his junior and senior years and helped lead the team to two more PAC-8 Championship victories, two Wasatch Cup Championship victories, its first ever ACHA National Tournament appearance in 2015, and another ACHA National Tournament appearance the following year where the team’s final national rankings were 6th and 10th, respectively. Chase graduated from the U in May of 2016 with a Bachelor’s degree in Civil and Environmental Engineering, earning Dean’s List honors all four years. He is currently enrolled in graduate school at the U working toward a Master’s degree in Water Resources Engineering with an expected graduation date of May 2018. Other awards and distinctions for Chase include: 1st Team All-PAC 8 (2014-15), 2nd Team All-PAC 8 (2013-14, 2015-16), 2015 Skatin’ Utes Academic Athlete of the Year, 2016 Skatin’ Utes Most Valuable Player. He also holds records at the U for most goals scored by a player in a season (42 in 2012-2013) and most assists scored by a player over their career (133). 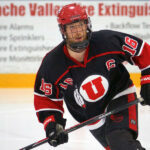 Utah Hockey welcomes Chase back to the team and wish him the best in the upcoming season!